Attorney General Richard Blumenthal is going after Apple and Amazon.com because he thinks the companies are trying to stop competitors from offering e-books for lower prices. 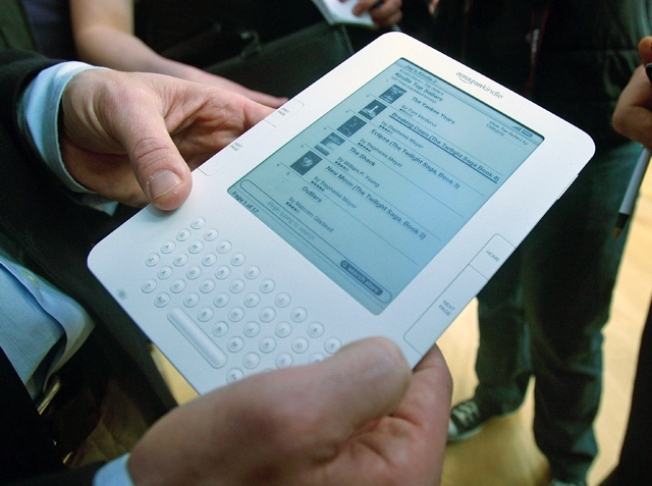 Both companies offer ereaders and Amazon's Kindle is so popular that it recently sold its entire available stock in four days, according to several reports. Blumenthal said on Monday that his office is investigating agreements the two companies allegedly made, which he says deters publishers from giving exclusive discounts to other e-book providers. Apple and Amazon have already reached agreements with several publishers and that this will hurt competitive e-book prices for consumers, he said. Blumenthal said that e-book prices Amazon, Apple, Borders and Barnes & Noble offer for several New York Times Bestseller books were identical among all four sellers. Blumenthal's announcement comes just after Steig Larsson's best-seller, "The Girl With the Dragon Tattoo" became the first e-book to sell 1 million copies. Blumenthal says he hopes to meet with representatives from both companies to discuss these alleged deals. Calls and e-mails the from the Associated Press to Amazon and Apple Monday were not immediately returned.